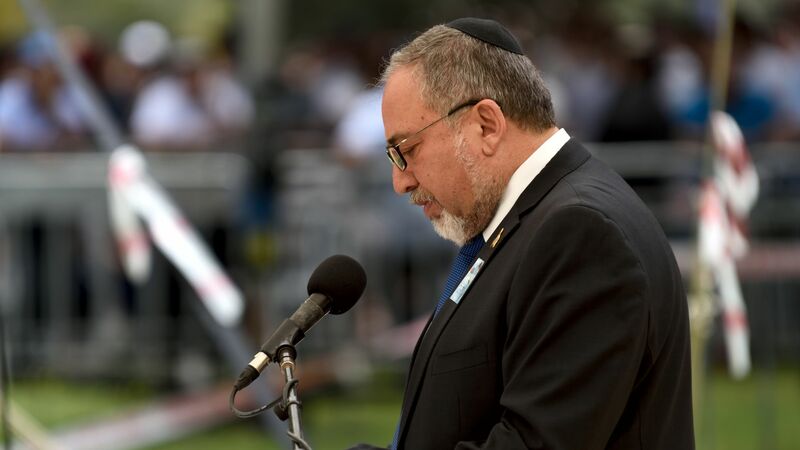 Israeli Defense Minister Avigdor Lieberman has resigned over his opposition to a ceasefire with Palestinian militants in Gaza, slamming the move as "surrendering to terror," reports the BBC. The big picture: Lieberman's resignation follows two days of violent clashes in Gaza that left eight people dead. Lieberman also said all members of his party, Yisrael Beiteinu, would quit the government coalition, leaving Prime Minister Benjamin Netanyahu with a slight majority in the Knesset, Israel's parliament, and the looming possibility of a snap election if other coalition members should quit as well, according to Haaretz.